At EICMA 2011, in a world preview for all its brands, the Piaggio Group, the leading European manufacturer and a global player on the two-wheeler market, is showcasing an extensive series of exceptional new motorbikes and scooters. New products or major upgrades are being presented for almost all the Piaggio Group brands: brands with a fascinating history like Vespa and Moto Guzzi, with a dynamic young appeal like Derbi and Gilera, with a successful racing track-record like Aprilia, as well as names that have always played an important role in everyday mobility like Piaggio and Scarabeo. 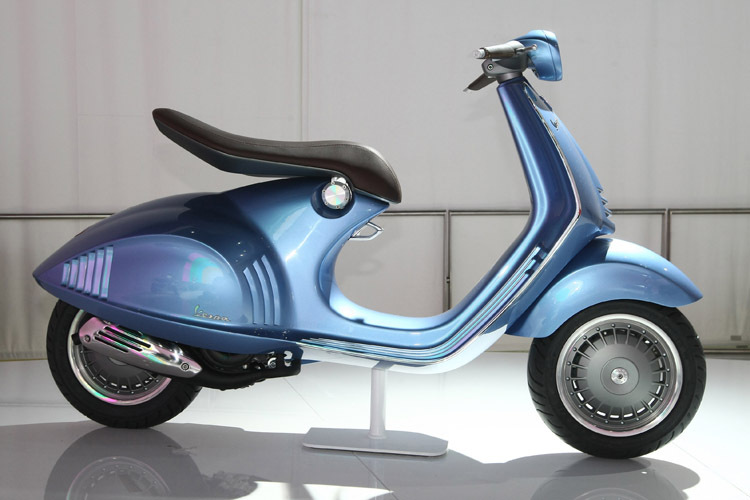 The Vespa 946 is a window on future trends in style and technology . At EICMA 2011 the Vespa 946 unveils a possible future with a tribute to the MP6, the original prototype and progenitor of the world’s most famous scooter, an unsurpassed example of Italian style and creativity. By distilling the essence of a scooter that changed the style of individual mobility forever and enhancing the lines that secured its success, the Pontedera Style Centre has projected the Vespa into a possible future where references and projections, tradition and innovation, merge seamlessly. 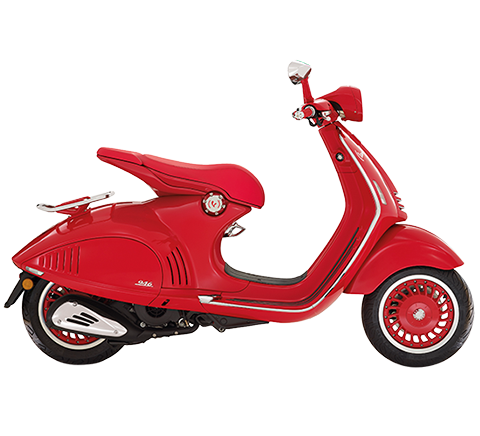 The vibrant heart of the Vespa 946 is a state-of-the-art engine that paves the way for forthcoming advances, with low fuel consumption and minimal exhaust and noise emissions. 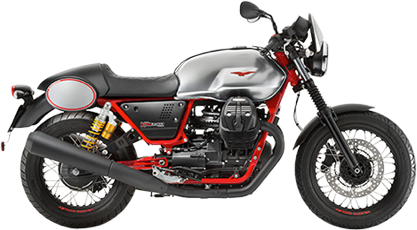 The new Moto Guzzi V7 is now available in three models, two tourers and a racer: the V7 (a classic motorcycle), the V7 Special (for upmarket tourism and speed enthusiasts) and the V7 Racer (the highly advanced racing version). 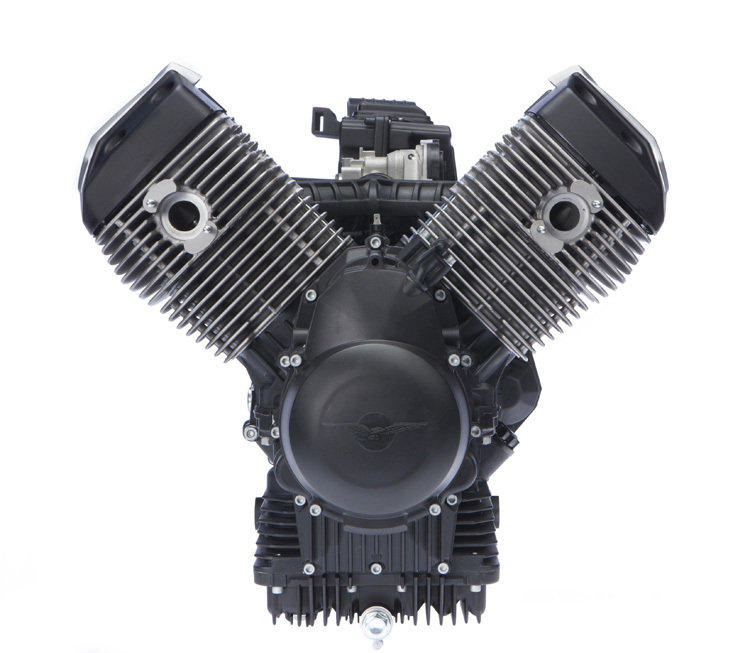 Three new bikes delivering greater power and speed, but all based on the fully re-engineered 90° V-twin engine, with cardan-shaft transmission and double cradle frame. 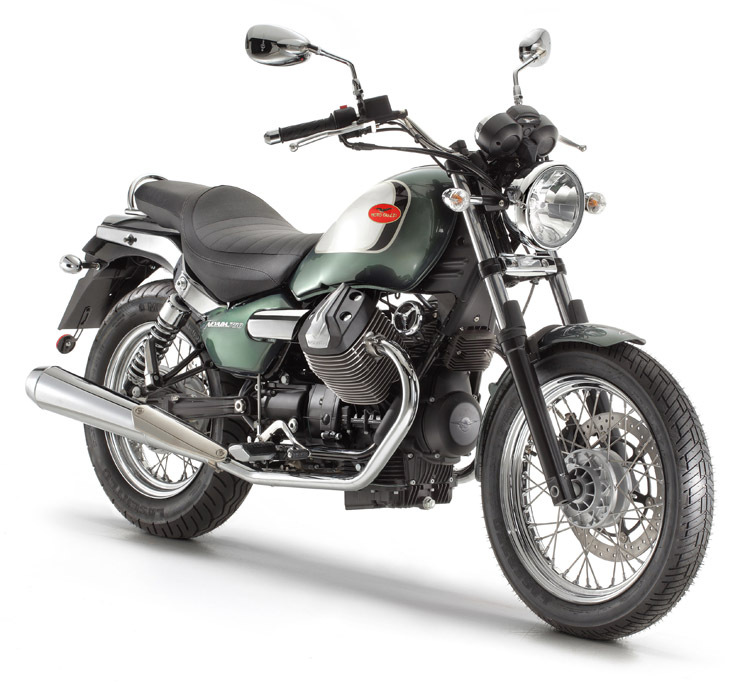 The new Moto Guzzi Nevada, powered by the new 750 two-cylinder, is a unique bike that retains the characteristic custom design with low saddle and wide handlebars, but features a less laid-back riding position for greater control. With its more dynamic sporty style, the Nevada Anniversario has an eye-catching contemporary look to give the Mandello sport custom bike an even brawnier and more rebellious personality. The Guzzi 750 two-cylinder on the new V7 and Nevada series has been fully re-engineered. Power and torque have been boosted, fuel consumption and emissions have been reduced, riding pleasure has been enhanced. Compared with the previous engine, the new single-feed model provides more than 10% extra power and, above all, torque, with further reductions in fuel consumption and emissions. The Piaggio X10 is the cutting edge in Italian “maxi” scooters: a two-wheel flagship for people looking for maximum comfort from an outstandingly stylish maxiscooter. Electrically regulated rear suspension, dual ABS and ASR system, handbrake incorporated in the stand, everything on the new Piaggio X10 has been designed to guarantee comfort, maximum functionality and total safety. Other features include an on-board computer with LCD display, backlit controls, broad windscreen, triple glove box and a spacious luggage compartment. 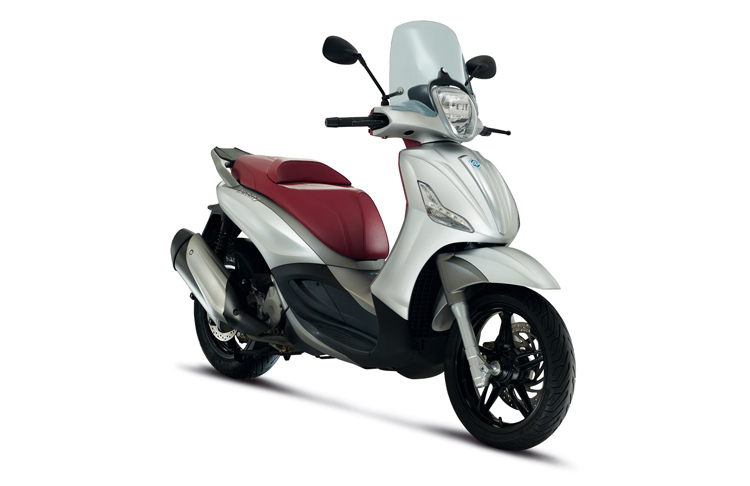 The Piaggio X10 is available in three engine sizes – 125, 350 and 500 – to meet the full range of commuter needs. With the new Piaggio X10 travel becomes an everyday luxury. The new Piaggio Fly is the Piaggio global scooter, a two-wheeler designed and produced for the entire world. Safe and easy to ride, the Fly is the perfect embodiment of the spirit of Piaggio, one of the great global scooter players, whose mission is to satisfy the needs and desires of wide sections of consumers, all over the world. 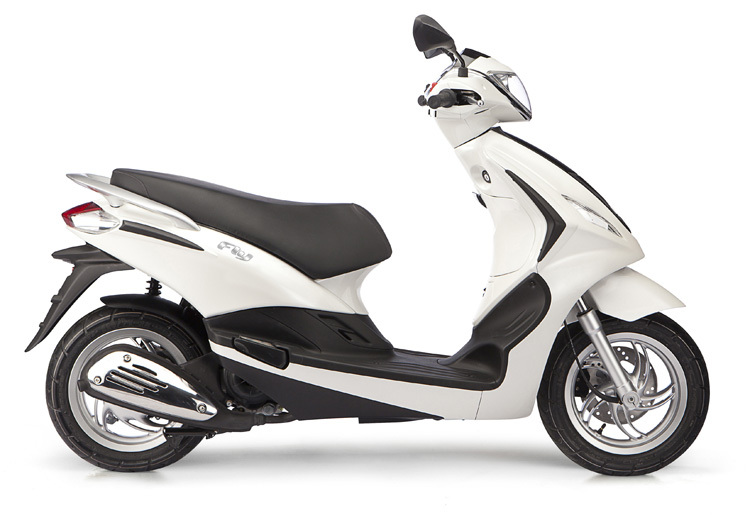 The Piaggio Fly has now undergone a full restyling, for an elegant look offering new safety features that would not be out of place on a larger scooter. Initially available in a 50 cc, 4-stroke, 4V version (to be joined by 125 and 150 cc models), the new Piaggio Fly is a multipurpose, multi-faceted two-wheeler for every urban environment, from the daily commute to school or work to leisure time with friends in the city’s trendiest meeting places. The Aprilia SRV 850 extends the confines of the scooter world: its power, balance, sport spirit and design draw on the technical and aesthetic standards of Aprilia, Italy and Europe’s most successful racing motorcycle manufacturer, with a collection of 2 Superbike world championship titles, 9 off-road world championships and an astounding 38 titles in Grand Prix motorcycle racing. 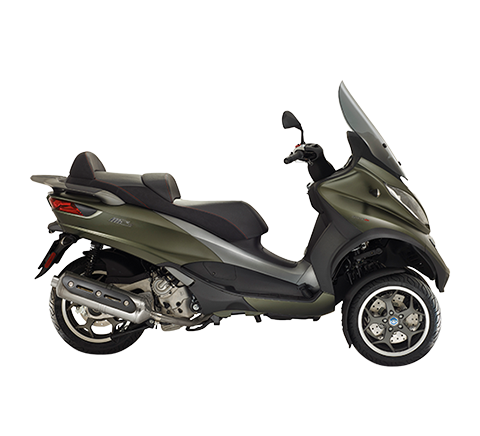 The Aprilia SRV 850 is equipped with the first and only 850cc 90° V twin-cylinder scooter engine, capable of a maximum power of 76 hp and maximum torque of 76.5 Nm, numbers that put the new SRV 850 at the top of its class. Its style is a clear reference to the Aprilia superbike world. 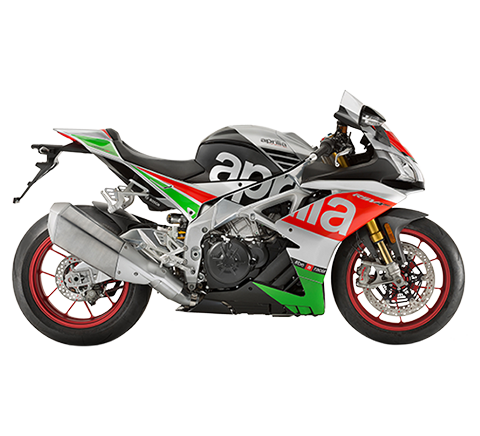 In the look of the new SRV 850, devotees will immediately recognise the stylistic standards that have helped make Aprilia a benchmark in world competitive motorcycling. 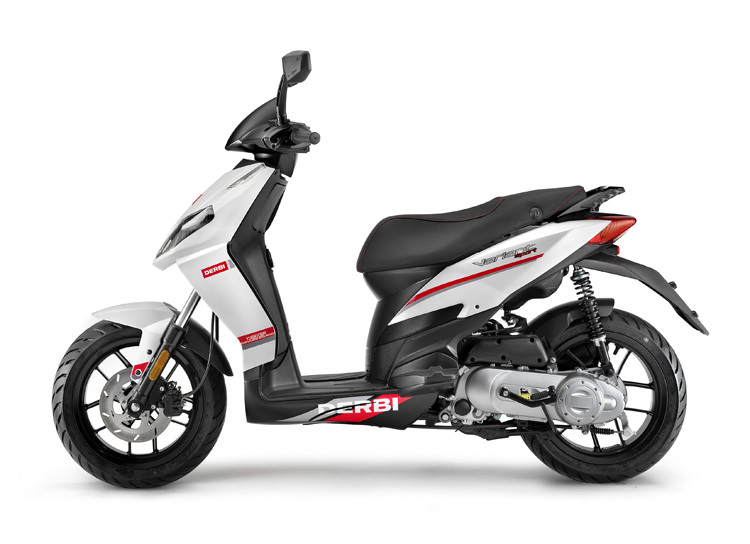 For younger riders, the Aprilia SR Motard scooter adds enjoyment and a sporty style to the daily commute, with a sparkling 2-stroke 50cc and a robust 4-stroke 125cc. The Aprilia SR Motard has the aggressive, essential and compact personality of a supermoto, the bike that stands for fun in its purest form. Thrust, acceleration, pick-up, agility in traffic and braking are the “weapons” of the Aprilia SR Motard, a scooter enabling younger riders to lead the way every day on the city streets. 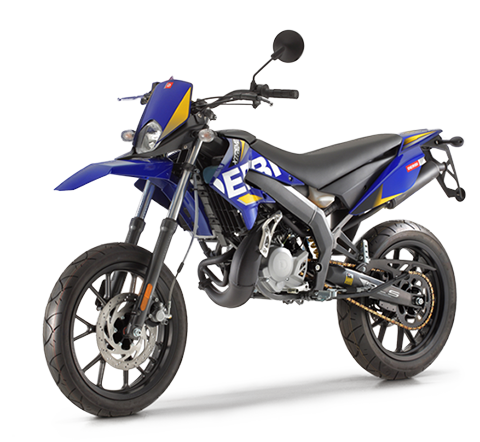 The Derbi Variant Sport is the new high-wheel offer from Derbi. 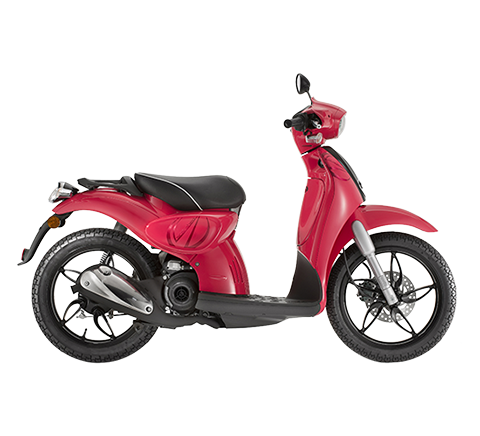 Based on the Piaggio Group’s impressive expertise in scooters, it combines functionality, cost effectiveness and sport appeal in an unmistakeably Spanish package true to the tradition of the Martorelles company. 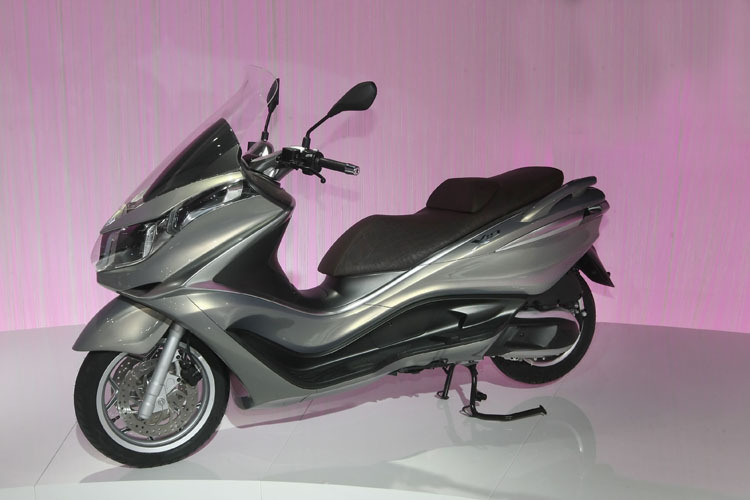 Equipped with 14” wheels for maximum rider confidence and safety, the Variant Sport is available with two engines, a 2-stroke 50cc and a 4-stroke 125cc. 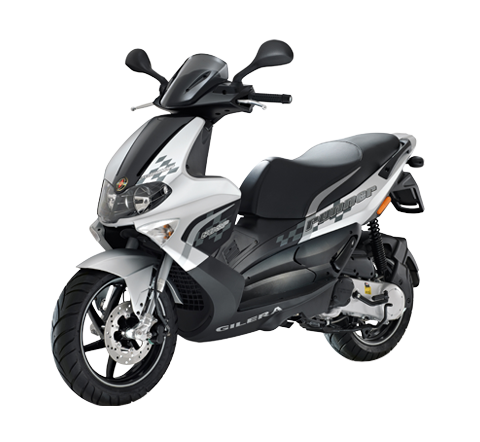 The Derbi Variant Sport is an entry-level model for a wide variety of urban users, from teenagers to a more adult public, delivering impressive performance and reliability at an affordable cost.